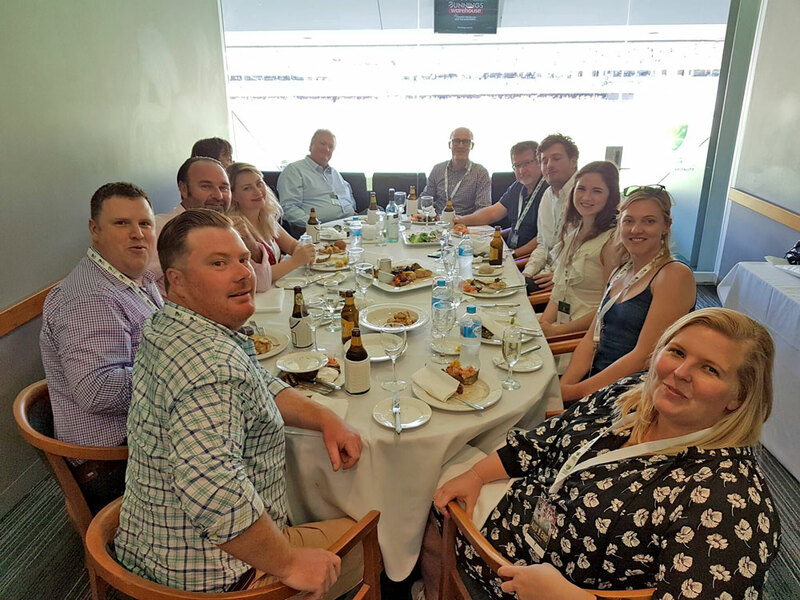 As has been our tradition for the last few years, we took a box for the second day of the First Test in Brisbane. In 2017 year we managed to even up the gender imbalance of previous years. A great day was had by all, and it was good to see the Aussies go on for a win.